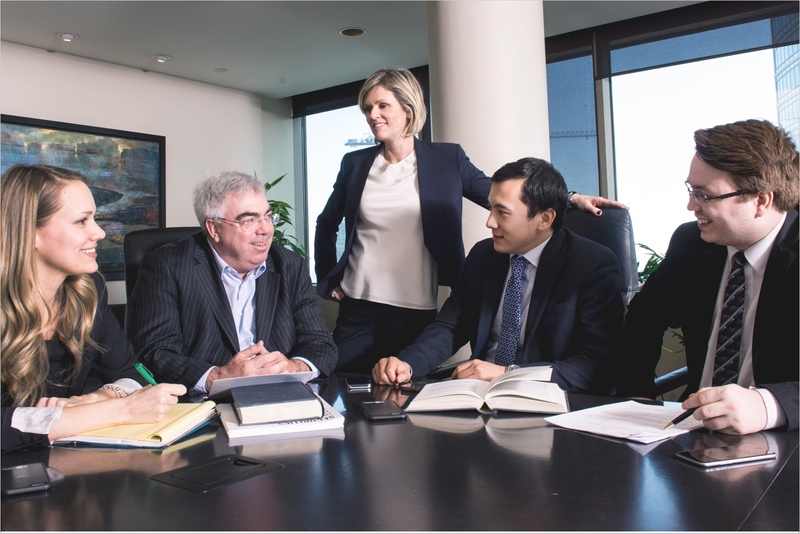 In just over 22 years, BCF Business Law has grown from an enterprising team of nine people into one of Québec’s top five law firms. 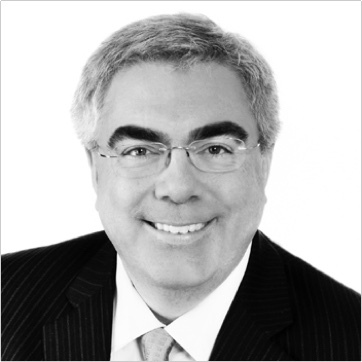 Consisting of more than 200 lawyers, trademark agents, and patent agents, the firm maintains close ties with Canadian and international banks, accounting firms, investors, venture capital funds, private equity funds, and public servants, enabling the firm to seek top counsel for its clients. As an active member of the Meritas network—a global alliance of business law firms—and other international associations of lawyers and industry groups, BCF takes pride in its strong position as a leading liaison. 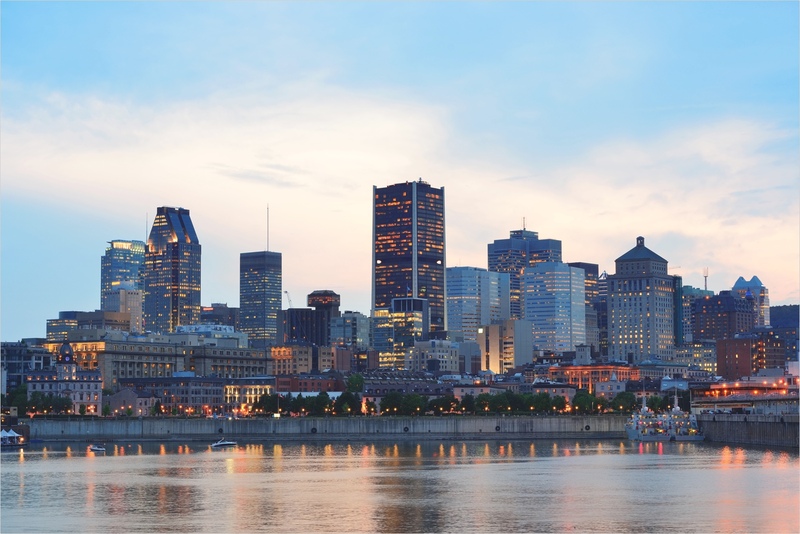 It connects international businesses looking for opportunities in Québec with players in various industries that are part of BCF’s wide network. 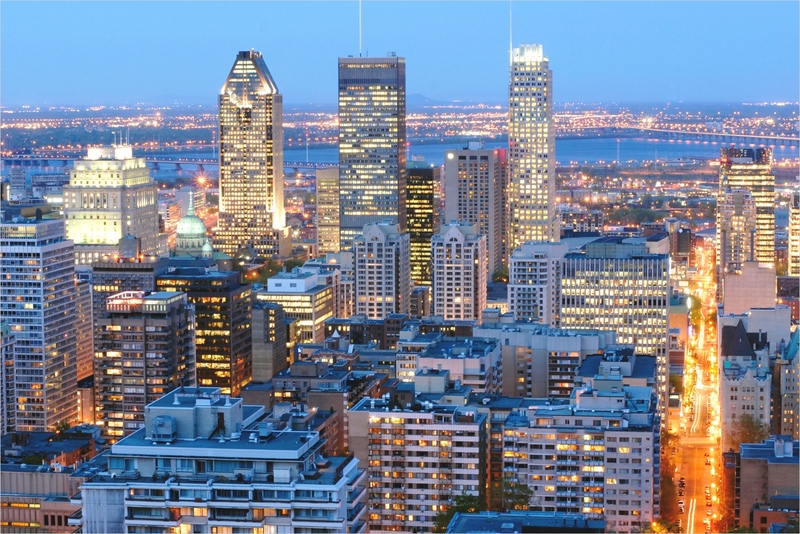 Since it was established, BCF has been firmly rooted in Québec’s innovative business community. Partnering with various university technology transfer organizations, incubators, and accelerators throughout Québec, BCF is an integral component of this vibrant ecosystem. It is in that spirit that BCF launched its startup mentorship program, BCF Imagine, last March. The program’s dedicated startup team will support and assist innovative businesses with various aspects of their operation’s early stages. For businesses prepared to tackle the next step, their growth management specialists will make every effort to ensure that they reach their full potential. The firm’s legal expertise includes critical areas such as mergers and acquisitions, venture capital, private equity, tax, labor law, litigation, patent and trademark strategies, as well as business immigration and employee mobility, to name just a few. The firm is a notable player in the biotech and technology industries and believes its strength lies in helping mid-market companies reach the next level. Crossing the Border with Your business? 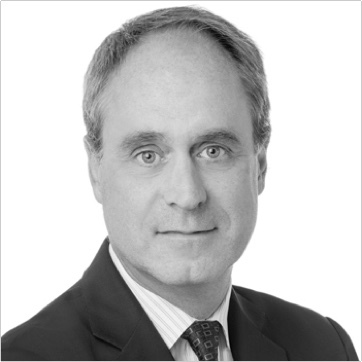 Specifically speaking to the Mergers and Acquisitions, Venture Capital, and Private Equity sides, many of BCF’s senior partners are involved in the US market, representing US clients. BCF’s implication in the American Bar Association—namely in the Business Law Section, the Mergers and Acquisition Committee, and the Canadian Private Target Mergers and Acquisitions Deal Points Study—is a distinguishable asset for its clients. BCF’s team is knowledgeable and business savvy, exemplified in our interview with Mario Charpentier, who is one of the six founders of BCF. “There’s certainly no barrier on our side of the frontier. We’re open for business,” Charpentier concluded.